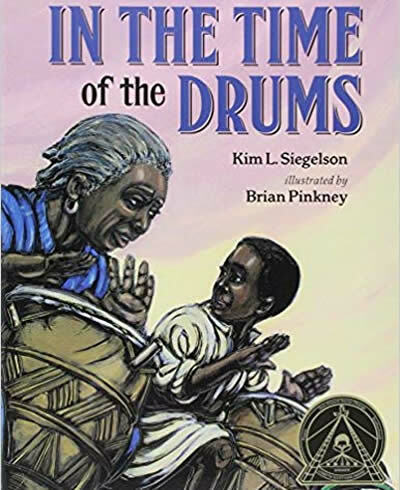 EBONY KIDS | Quality books written by and about African Americans! 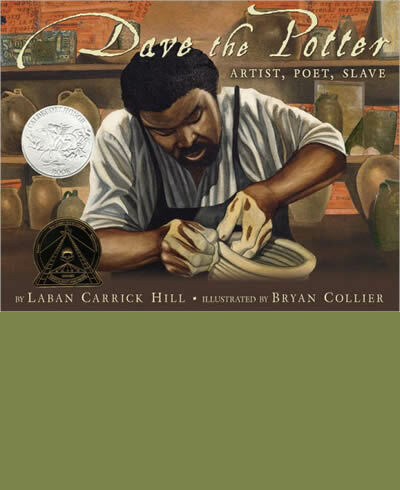 Find quality books written by and about African Americans! EbonyKids is a monthly children’s book subscription box. When we were young, it was difficult to find our faces and experiences written on the page. The landscape is still scarce, but our stories are out there, and everyone should read them! If you have young readers that need to see themselves on the page or need to learn about the world through others’ life experiences, sign up for a book subscription box. Children read what they are interested in! 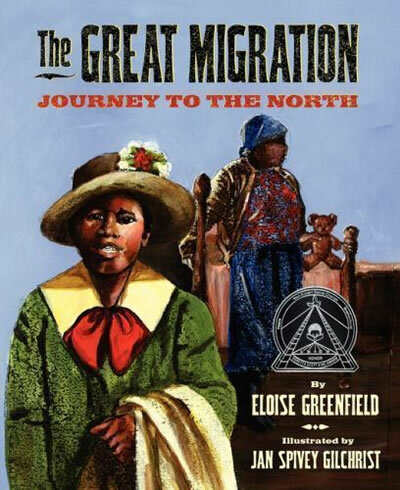 Finding books with African American characters can be difficult. Let us help. We are experienced educators and writers who are here to help you navigate the search for culturally relevant children’s books. We know that children will read on their own when they are reading books that they are interested in. When you order, tell us your child’s age, interests, and we’ll do our best to hand select books that will keep them reading without you having to ask them! Share your stories and recommendations with us! We’d love to hear from you with questions, comments, reviews or book suggestions. Sign up for our mailing list today! Give the gift of an EbonyKids Box! Let us know your reader’s age, interests, and we will ship 2-3 books each delivery. If you don’t have any young readers in mind, let us create a box and make a donation on your behalf. 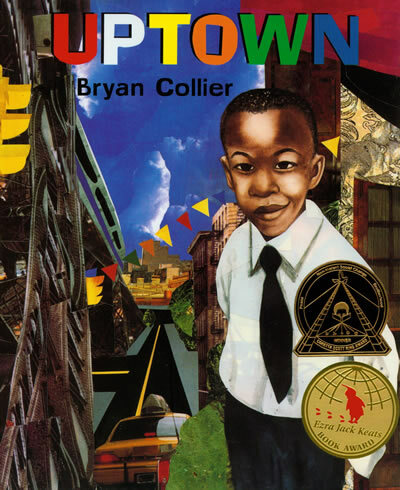 EbonyKids books can be donated to schools, nonprofit organizations and libraries. 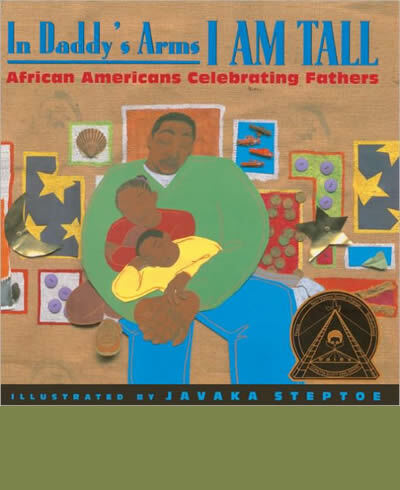 Our goal is to provide books featuring African American characters to children around the world.